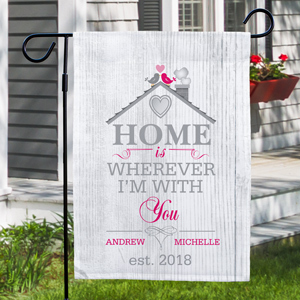 Add a little love and romance to your home this Valentine's Day with some of our sweet and sentimental Valentine's Day decorations for home. 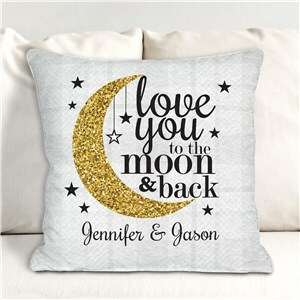 It's the most romantic time of the year! 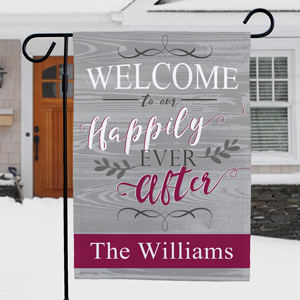 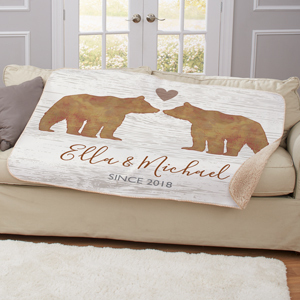 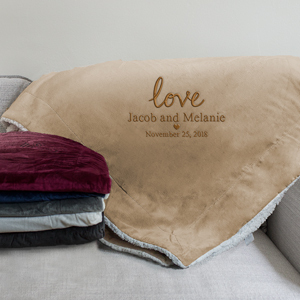 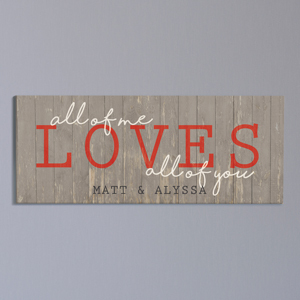 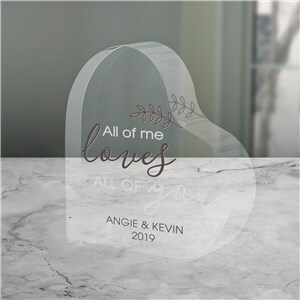 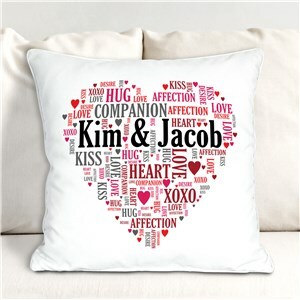 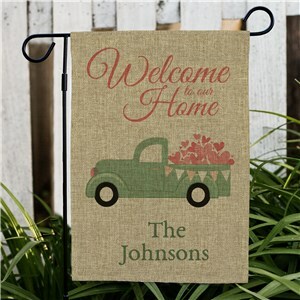 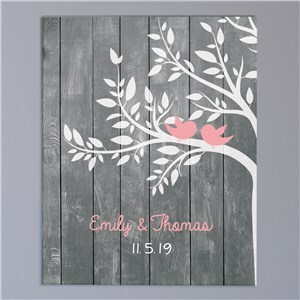 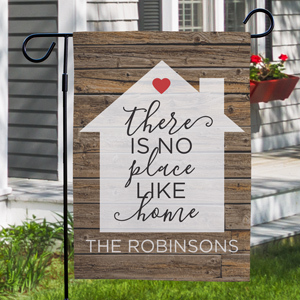 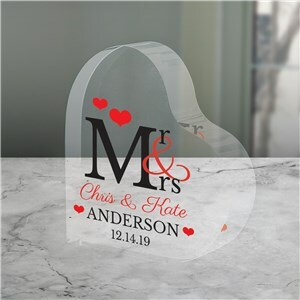 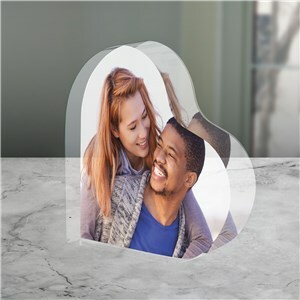 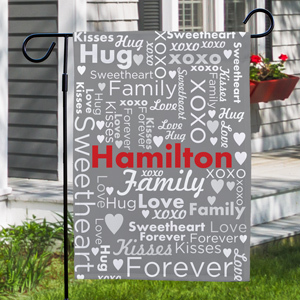 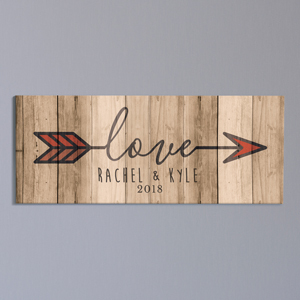 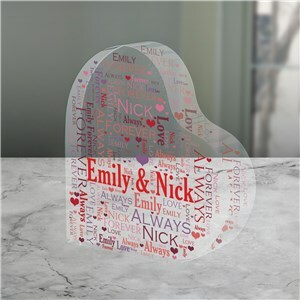 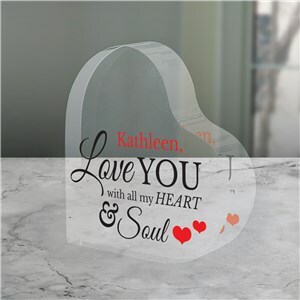 From romantic wall canvases that show your love for one another to Valentine's Day frames to showcase your favorite photos together, our valentine home decor options make wonderful Valentine's Day gift ideas for February 14th, 2019. 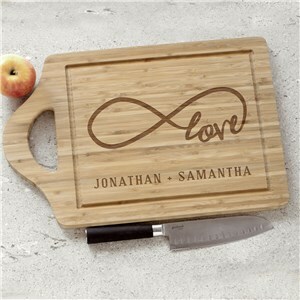 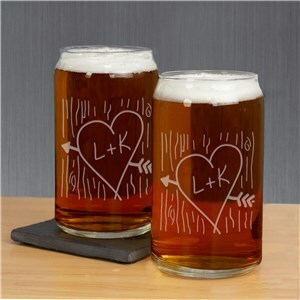 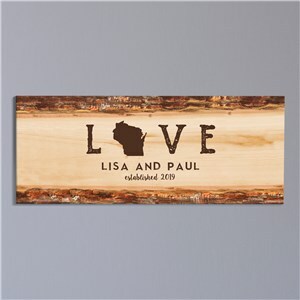 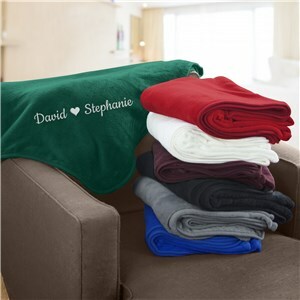 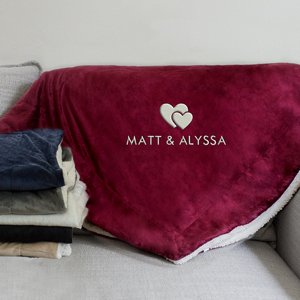 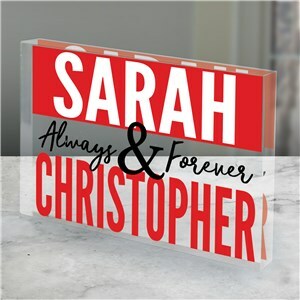 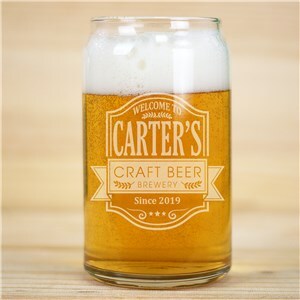 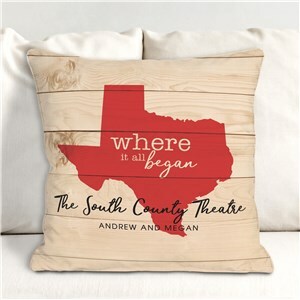 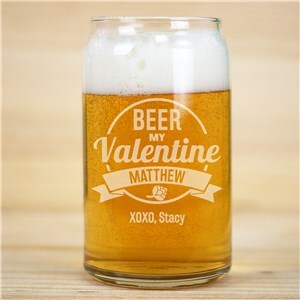 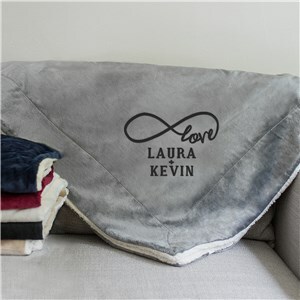 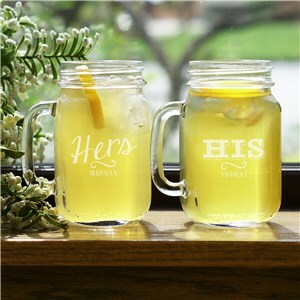 Find the best Valentine's Day 2019 gift ideas here at GiftsForYouNow! 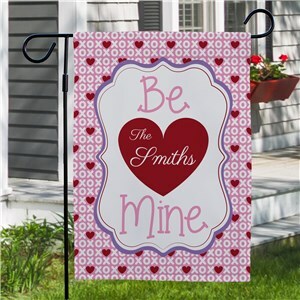 And be sure to get Valentine gifts for kids, too! 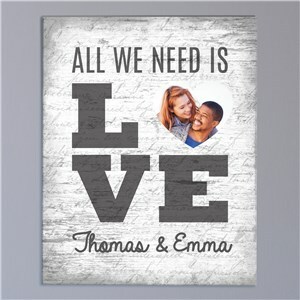 Looking for something fun to do this February 14th with your partner? 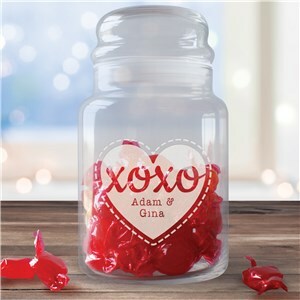 Check out our blog post in which we cover some fun Valentine's Day date ideas.